TOO MUCH JUNK TO FIT IN YOUR TRUNK? We love our customers, and we love to make your moving experience as easy and seamless as possible! Delayed closing on a new home purchase? Combining households and realize that you don’t have space for all of your comic books? Let Move-tastic! 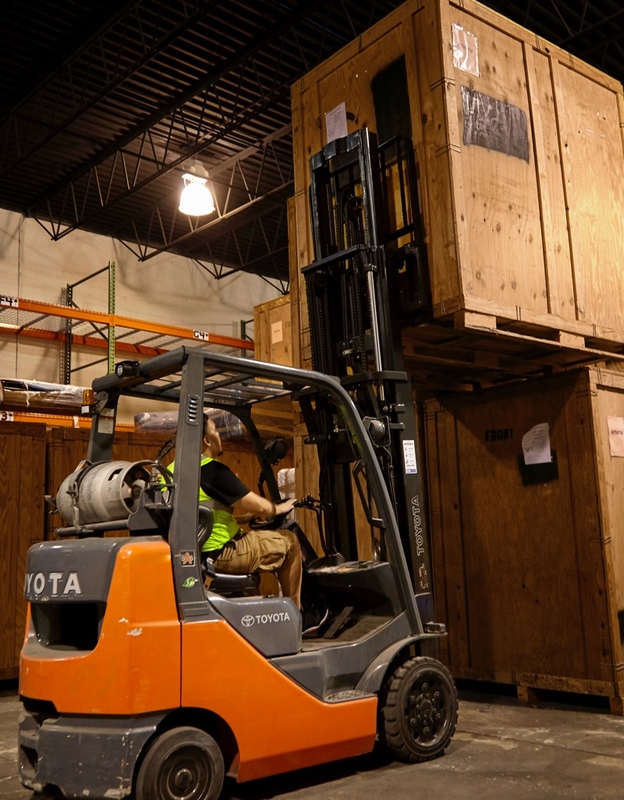 handle all of your short-term or long-term storage needs and eliminate the extra hassle of having to coordinate storage with another vendor. PERKS OF STORING YOUR GOODS WITH MOVE-TASTIC! End-to-end one-stop shop to help you with all aspects of your move! Move date changed? Still unsure about how many items you want to store? We’ll work with you to adjust your reservation to meet your needs! At self storage companies, you have to guess your storage space needs in advance. With Move-tastic!, we can adjust your storage space needs in real time. WE CAN EVEN SAVE YOU MONEY! You only pay for the space you occupy! We don’t charge administrative “move-in” fees like self storage places and there are no hidden extra fees! Your move estimate’s “travel fee” includes the distance from your final destination back to our location. If you move into our storage, your travel fee could be cut in half!